German-based FlixBus recently launched a "Southern Network" of routes, with initial Texas service between Houston and San Antonio. Now, it's back with expanded travel options for the Lone Star State's major cities, including Dallas, Fort Worth, and Austin. 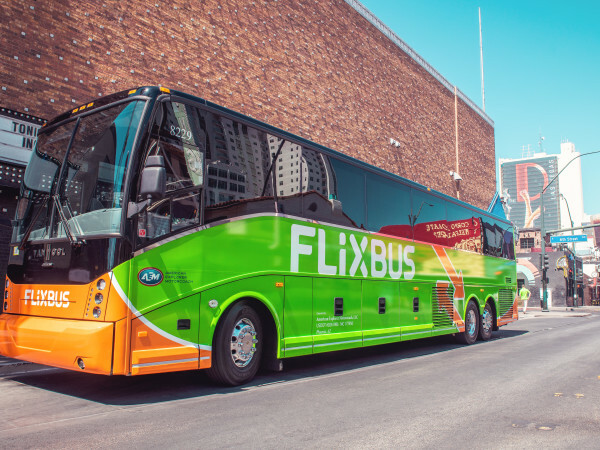 From Dallas, FlixBus offers routes to Fort Worth, Austin, San Antonio, Tyler, and Houston, and back. 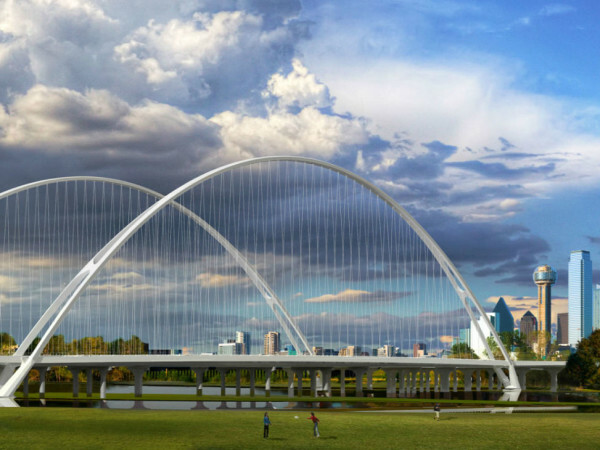 There are multiple pick-up and drop-off locations in Dallas, including near Bishop Arts District and at Dallas Love Field. The bus operator also has routes to locations outside of Texas: four in Louisiana (Shreveport, Alexandria, Baton Rouge, New Orleans) and one in Mississippi (Biloxi).